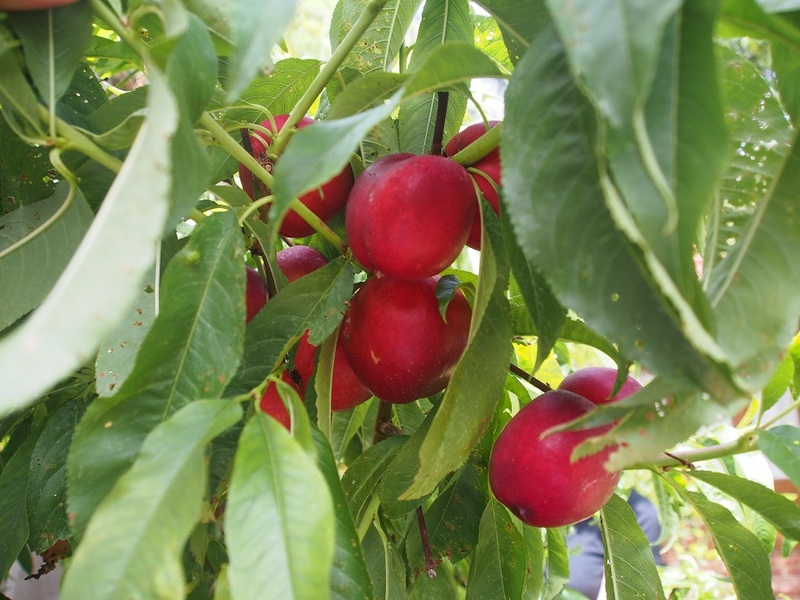 Nectarines, plums and peaches are in abundance this month. If you have a nectarine tree, for example, and you harvested buckets of nectarines, try to dry them. 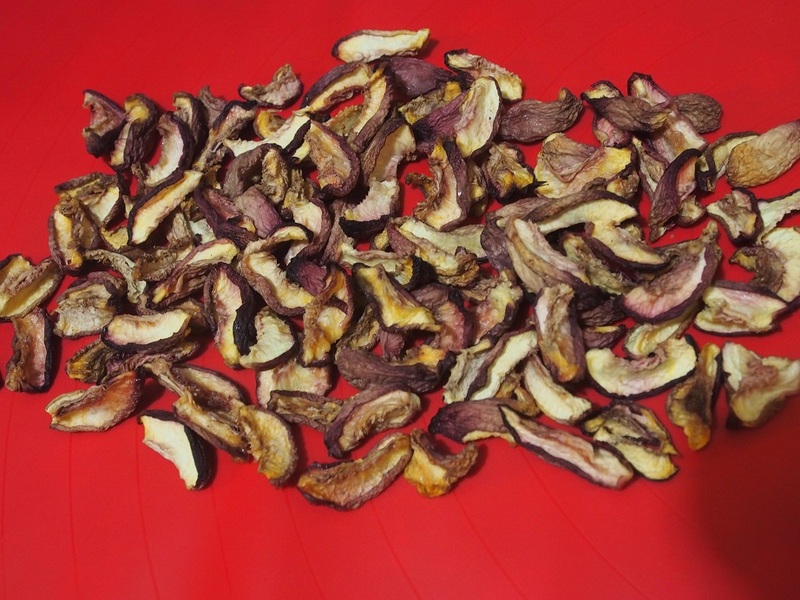 Then use dried nectarines throughout the year to add something unique to your recipes. Add nectarines to your tagine while making goat or lamb along with the other spices and fruits from your recipe. If you are making veal in a creamy sauce you can try adding the dried nectarine instead of mushrooms. You can also soak the dried nectarines in boiling water to make a flavoured water, let it cool down and refrigerate before drinking. Finally, another option is to add a few pieces to your herbal tea when making a gourmet tea in a pot. 2. Wash nectarines and cut into 4 segments, remove the seed. Sprinkle with little apple cider vinegar if desired and mix. 3. Lay a piece of baking paper on a tray and put nectarine segments skin down, very close. 4. Place the tray into the oven and leave for 5-8 hours or until dried to the desired state. 5. If the nectarines are very dry they can be stored in a jar at the room temperature. If they are soft it is better to store them in the fridge.